We have on site X-Ray equipment that will provide high quality radiographs for diagnosis. Most views and positions can be done with your pet completely awake. Sometimes, however, for specific reasons and more accurate views, we will need to sedate your pet with a short-acting anesthetic. Please ask us about the safety of our sedation protocol. 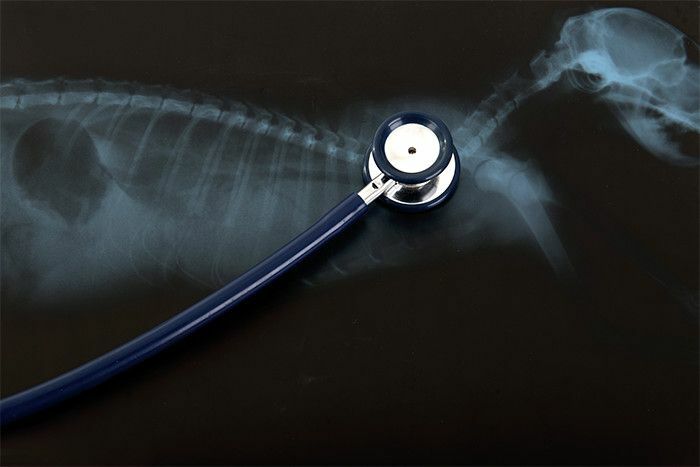 If your pet requires an Ultrasound, we have ultrasound imaging available on site.